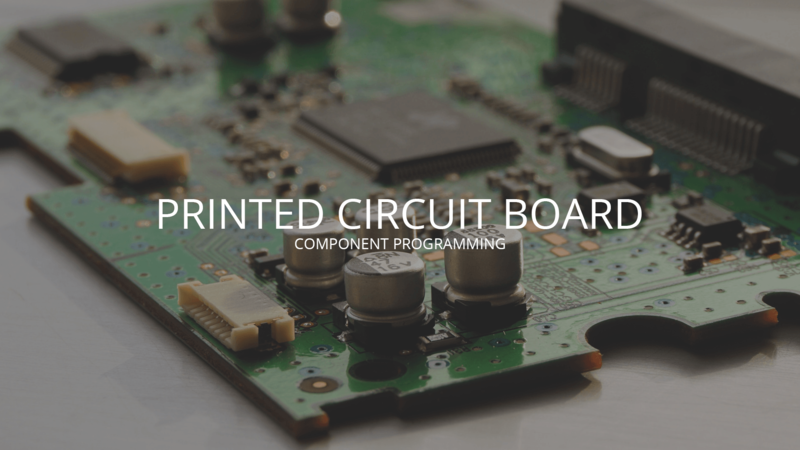 Assembling a product is one thing, but a fully assembled PCB is nothing without a microcontroller that can direct what the product is supposed to do. Without instructions, anything we produce would be useless, and therefore worthless. But as part of our integration of every aspect of the manufacturing process, we can compile and upload our customer’s codes on each PCB that we produce. This gives WORLD electronics second-to-none flexibility in the manufacture of PCBs. WORLD electronics has the capability not just to source components, assemble them, and manufacture a finished product; but in addition, we can program the circuit board to the client’s specification. Our control of every manufacturing process (from sourcing to assembly to delivery) means that WORLD electronics offers a one-stop service, without any compromise in quality. The first step of this process is for our engineers to consult with our clients to determine the exact specifications of the final product. After the initial consultation, our team of engineers can decide whether to program pre or post placement. This is a complex task, but one which the team at WORLD electronics is more than capable of handling. To quickly and efficiently write, compile and upload code to the micro controllers within our products, our engineers utilize state of the art automated devices that can automatically program the components prior to assembly of the finished product. WORLD electronics uses two DATA/IO 3900 programmers with algorithms to support over 9000 devices. We can interface 46 different device package styles, and use this capability to its fullest in the wide range of products we help to manufacture. These devices have 88 universal pin drivers capable of supporting devices of all pin sizes, and the optional extra PLCC base and MatchBooks- which WORLD engineers have access to- provide support for a vast number of applications. For our clients, this means that they can rest assured that no matter the task at hand, WORLD’s engineers will be able to utilize all the automated machinery at their disposal to keep costs and time down.